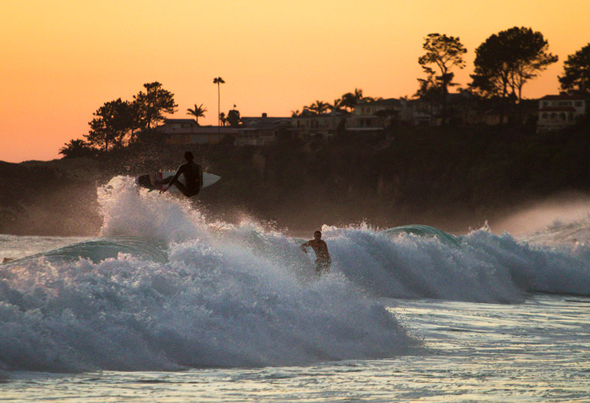 Red Bank based surf photographer Christor Lukasiewicz recently returned from a trip to Southern California. While he was out west he scored some perfect surf, meanwhile at home we were surfing knee high dribble. His first session back we paddled out into a fog covered, chilly ocean. South wind flow had been on it for days, making the water unseasonably cold and the waves were bumpy with a few bowls to be had. Overall it was not a very inviting day back home for someone who just came from sunny Southern California. 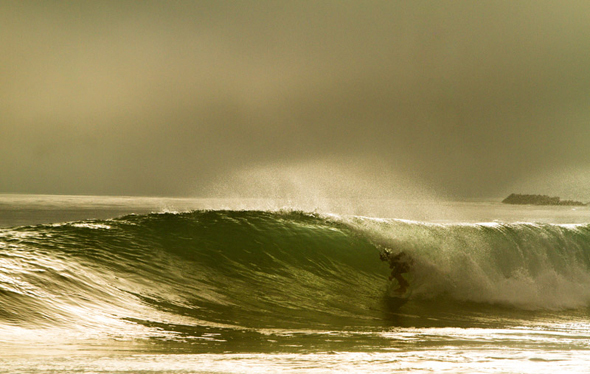 The lighting conditions were terrible and the surf was poor at best. Needless to say, we didn’t shoot any photos that day. Christor did return home from his California excursion with a ton of photos, more than he knew what to do with. So I decided to feature some of his photos here at The Anchor and get the low down on his experience in The Golden State. Zappo: So you just took a trip out west, to Southern California to be exact. 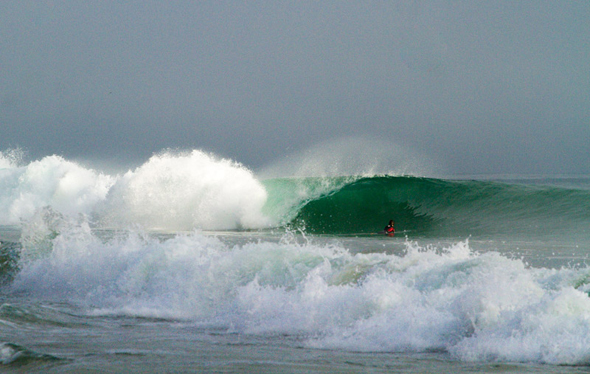 You were also graced with some pretty solid swell for most of your stay. What prompted the trip and how was your overall experience? Lukasiewicz: I wish I could say that I was sent there by some major company or magazine to chase the incoming swell, but that was not the case. I have family that just recently moved out west from New Jersey, I flew out for a quick visit. My original plan before I got there was to just do some exploring, taking a few photos here and there. I didn’t think I would be surfing that much. 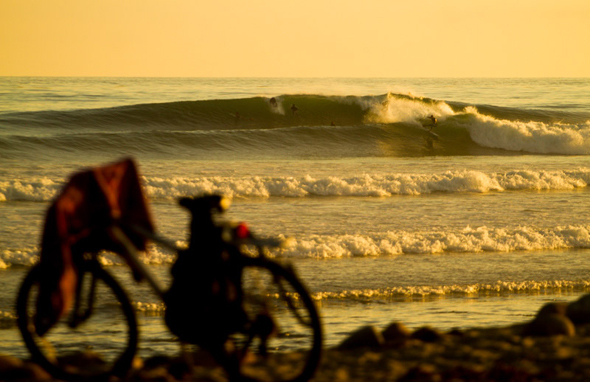 But then I saw perfect chest high waves peeling down the line at Lowers and heard there was even bigger surf coming in on the day I was scheduled to fly back to Jersey. I immediately pushed my flight back, then I went out and bought a cheap used board and wetsuit. 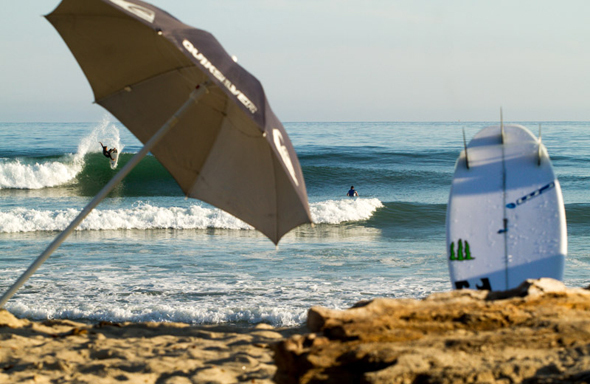 Zappo: What spots did you surf and shoot photos at? 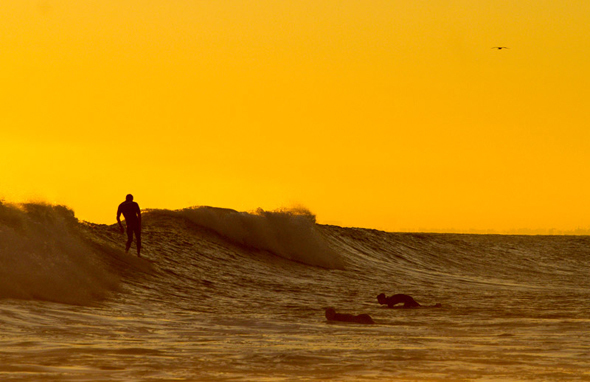 What was your favorite spot of the trip and where did you score the best surf? 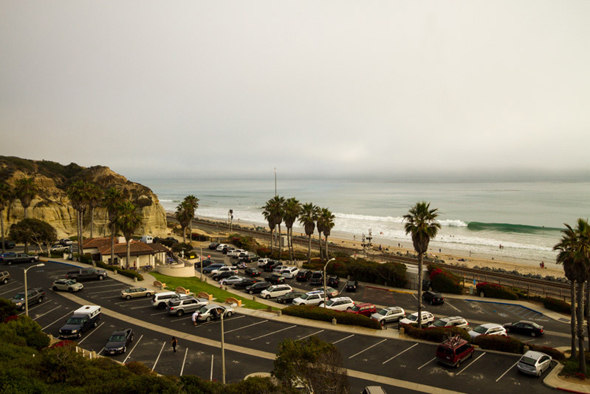 Lukasiewicz: My go to spot for surfing was San Clemente beach which is just south of Calafia Park. It was like a dream come true. Just perfect lefts up and down the beach. I never had to do any surf checks anywhere else. Every morning I would go straight to that spot. 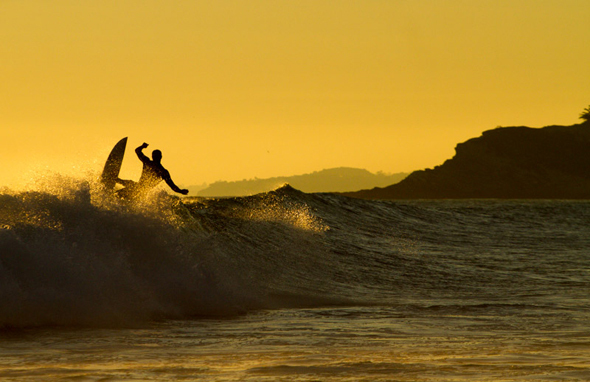 The only other spot that I surfed was Salt Creek, I only surfed there one time. It was just super crowded and I couldn’t get a wave without cutting somebody off. Salt Creek was probably my favorite spot to shoot, I was able to find some interesting angles from behind the waves while looking down the beach. My first and last stop of my trip was Trestles. Wish I had a longer lens to shoot Lowers but I managed to get a few good ones with a 70-200. Just getting to the spot was an interesting experience. I was told to just follow the parade of surfers on bikes, so I did just that. Zappo: I could tell after your return you have the “I’m back in Jersey blues”, I suffered then same illness upon returning to New Jersey after a 6 month stay in California back in 2004. I suppose it didn’t help your first session back was chest high fog obscured chop in chilly water. What are some of the differences between the surf culture of the North East and that of Southern California? Lukasiewicz: The biggest difference is the amount of people who surf out there compared to New Jersey. It’s their way of life year round. You could ask just about anyone on the street what the swell forecast is and they would give you the full fourteen day forecast. I’ve seen the movie Point Break and heard a lot about really territorial surfers in California. I felt really out of place reading “Locals Only” graffiti on the path to the break. Lots of eyes staring at me during my first session, but I think it was because I was the only one wearing a full suit. In the end I got used to the crowds and felt really comfortable out there. Zappo: You plan on returning to California in September, what are your plans for your next trip? Zappo: Do you have any more traveling on your agenda for 2013 and going into next year? Lukasiewicz: Besides multiple trip to California I have nothing planned at the moment. My brother and I have been talking about going to Australia and Puerto Rico at some point. 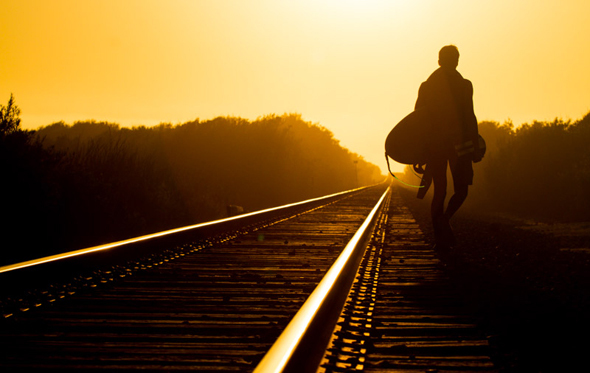 My goal is some kind of out of the country surf and photo trip this winter. 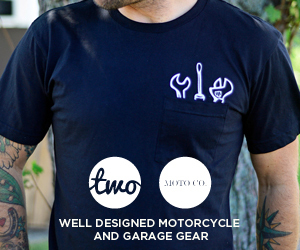 This entry was posted on Monday, July 8th, 2013 at 12:20 pm. It is filed under TRAVEL. You can follow any responses to this entry through the RSS 2.0 feed.